Just Cut It started as a dream and after years of working on the concept our family is blessed that it has become a reality. We opened our doors December 28th, 2012. We set out on a mission to not only provide exceptional haircuts and service but also provide them at affordable prices. Well, We Did It!!! We have created Two Stores - One Location, separate Men's & Kids Areas. 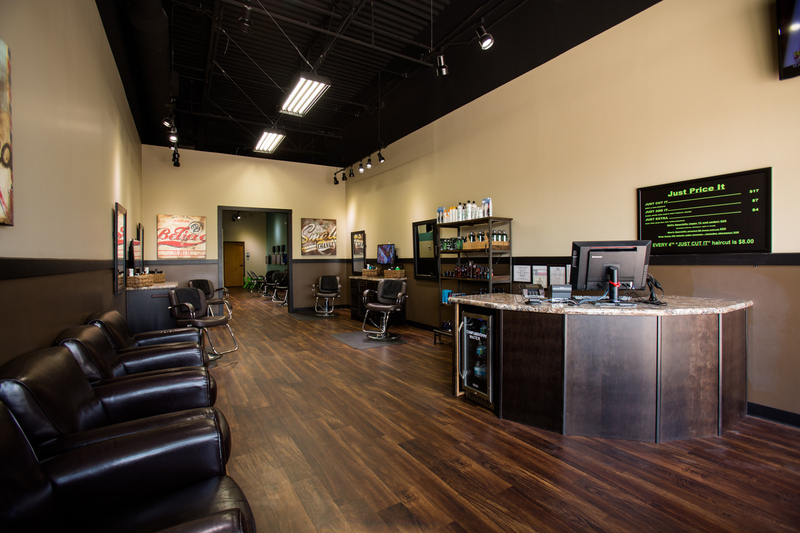 The Men's section was designed to create the feeling of a classy salon with a comfortable lobby area, spacious styling stations in a relaxed atmosphere. 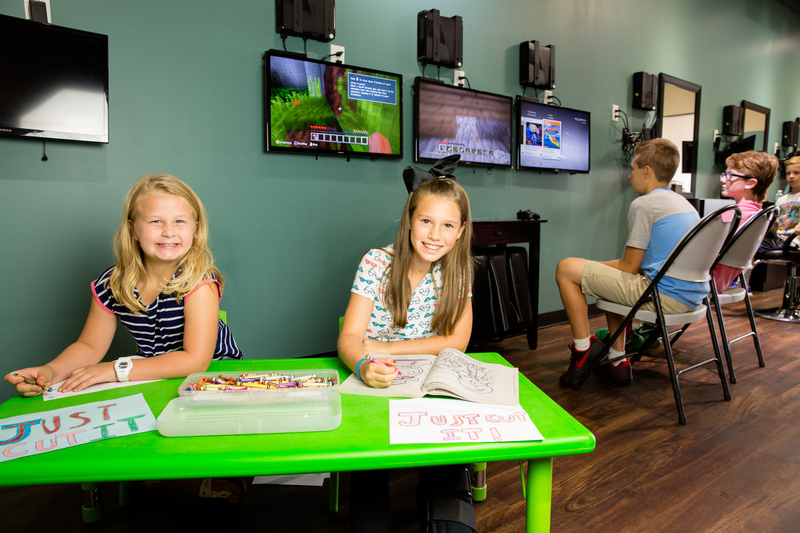 In the Kids section, located in the back of the salon, we wanted an inviting, fun area with a clean stream line look and feel with special touches like the "Just Play It" wall with X-box games to play while they wait. For the little one's we have a coloring station and small TV playing their favorite movies. We have an amazingly talented staff with years of experience that take pride in their work. Our Mission is to Glorify God in all that we do as we strive towards excellence in servicing our customers. Just Cut It is locally owned and operated with a mindset to not only be a business but support our community. We hope that we will become your #1 choice in the Keller/Ft. Worth, and someday the D/FW area, to get a Men's or Kids haircut.